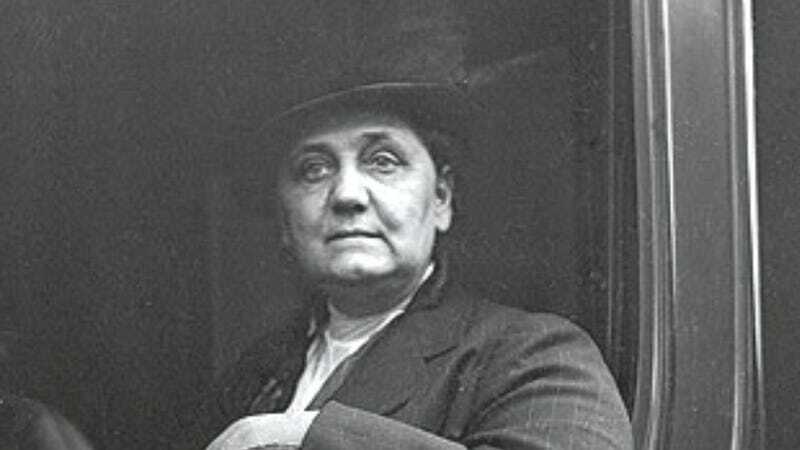 Nobel Peace Prize-winning social worker Jane Addams was never a housewife and was tight with a woman named Mary Rozet Smith. Does that mean she was a lesbian? Does it matter? I say: can't we give the dead lady a break? Why does it matter? Reynolds says when she gives tours she doesn’t use the term lesbian per se, but she does say that modern-day members of the LGBT community embrace Addams as one of their own.